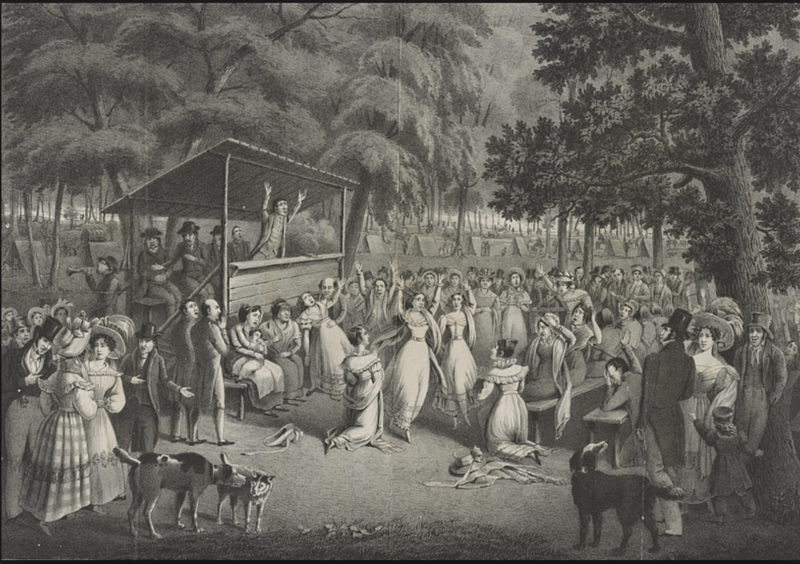 Most American evangelical Christians have heard of something called the “Second Great Awakening.” In the early decades of the 19th century, traveling evangelists criss-crossed the country, leading a revival that impacted thousands and thousands of people. 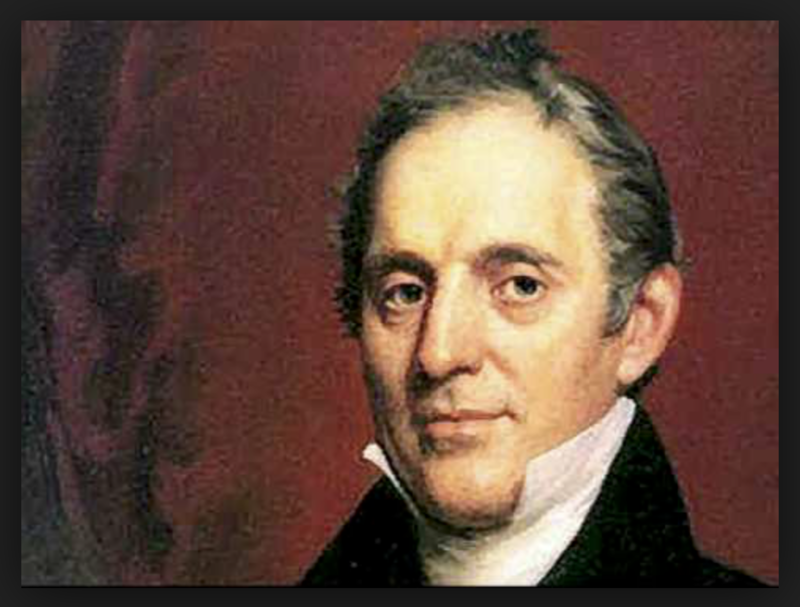 The two most influential evangelists during that period, the “Billy Graham’s” of their day, were Charles Grandison Finney (1792-1875) and Asahel Nettleton (1783-1844). Nearly everyone knows who Charles Finney was. Finney’s name will be forever linked with the “altar call.” But Asahel Nettleton? He remains largely unknown and forgotten. The story of Finney and Nettleton goes a long way in explaining why the use of an altar call today can sometimes be controversial. Asahel Nettleton was the younger of the two, coming to faith in New England while in his teens. He began his preaching career in the early 1800s, up and down the east coast, though mostly staying near his home state of Connecticut. Ironically, though known to be a rather quiet man, Nettleton sought to follow largely in the footsteps of George Whitefield, the fiery evangelist of the 1730s and 1740s. Like most evangelists before him, Nettleton believed that his listeners should ponder what they heard, and then go talk privately with their local pastors, after evangelistic meetings, to discuss the state of their souls. “Walking down the aisle” to receive Jesus, was unknown to Asahel Nettleton. It is difficult to say for sure, but some historians suggest that 30,000 people converted to Christ, before Nettleton died of typhoid fever, in his early sixties. Considering the relatively small population of the United States in those days, that number was huge, for the ministry of a single man! It is possible that upwards of 80% of those who were converted stayed grounded and grew in their faith, over the years. This truly was a miracle of God, a testimony to the power of the Holy Spirt to bring about revival. Within a few years, Asahel Nettleton became alarmed by these “New Measures” used by Charles Finney. A meeting was held in 1827, in New Lebanon, New York, to see if some common understanding could be reached, as to what was appropriate versus inappropriate in a revival meeting. The convention gained the attention of the whole eastern seaboard, wondering what the outcome might be. Sadly, the two men, and their respective parties could not agree on much. Finney believed that God had enabled his revival meetings to be designed and engineered in such a way, as to produce the most maximum results in conversions. Such human efforts could break up the “fallow ground,” as he would call it, in the harvest for men’s souls. Nettleton answered back by calling out these “New Measures” as being manipulative, warning that Finney’s tactics would lead supposedly “converted” people into a worse spiritual state, than they were before they heard Finney preach! The different parties left the New Lebanon convention without a resolution, and they went their separate ways. In time, Finney’s ministry eclipsed that of Nettleton’s (at least, initially). Some historians estimate that as many as an astounding 500,000 responded as conversions under Finney’s long career of preaching. Despite Nettleton’s criticisms, Finney got results. Asahel Nettleton, the great evangelist of early 19th century New England, that few ever remember any more. Nevertheless, generations after Charles Finney remember him, but rarely do they acknowledge even the existence of Asahel Nettleton. 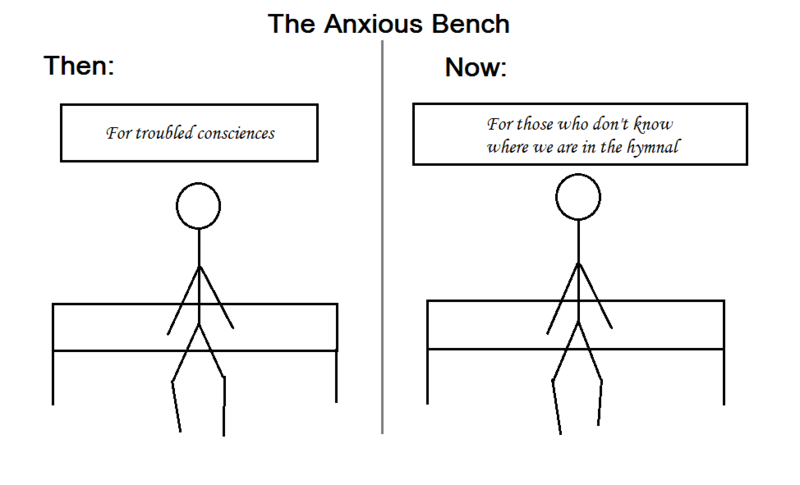 Finney’s “anxious bench” was taken up in the revivalist tradition by Dwight L. Moody (late 19th century) and Billy Sunday (early 20th century), where eventually the terminology of “altar call” was given to those methods, originally derived from Finney. But by the time we get to Billy Graham, in the latter half of the 20th and early 21st centuries, the excesses of Finney’s revivalistic methodologies were modified and refined. There was a greater emphasis on follow-up and discipleship, of those who come forward down the aisle to receive Christ, at such gatherings. Graham insisted that signing a “decision” card was not enough. Local churches should make contact with such people, in the weeks following the meetings, in order that they might be encouraged to continue in their newfound faith. Contemporary defenders of the altar call tradition say that giving an explicit invitation can be done in such a way that does not lead to the type of manipulation, that so greatly troubled Asahel Nettleton. People can easily confuse “coming to Christ” with the physical act of “coming forward to the front of the sanctuary,” at the end of the church service. 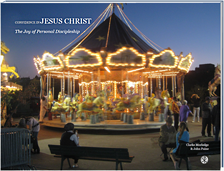 People can wrongly confuse the assurance of personal salvation, with walking down the aisle, with their families and friends looking on. Are people really being drawn by the Holy Spirit, or are they being prodded by emotionalized, social expectations, of those around them? The altar call partly replaces the Scriptural doctrine of baptism as the public act of profession of faith. As an alternative, some suggest that altars call should be only performed on an irregular basis, as opposed to at the end of every church service. Others suggest a lower-key mode in giving an explicit invitation, such as having “every head bowed and every eye closed,” and asking those in the congregation to quietly raise their hand, when giving a positive response. My own story mirrors these type of cautions. As a teenager who knew nothing about evangelical faith as a kid, I went to my first “revival” meeting at a local church at age 17. I had already made a commitment to Christ prior to this meeting, but I had recently heard of “altar calls,” so I wanted to check things out for myself, and see what the whole hub-a-bub was all about. Sure enough, the guest preacher finally got to that moment of the service, inviting all of us quirky teenagers to come forward, in order to accept Christ in their life. Within a couple of minutes, from the back of the room, one of my old girlfriends made her way to the front, and fell upon her knees. Eighteen times?? Talk about a double-shock. I left that meeting more confused than ever as to what an “altar call” was even about. The Altar Call as a Man-Made Tradition, or a Tool Used by God… or Both? Many people have instinctively grown up with thinking that an altar call is simply what everyone does to get people to become Christians. It is a tradition, and for some people, you can not have a real evangelical church service with it! 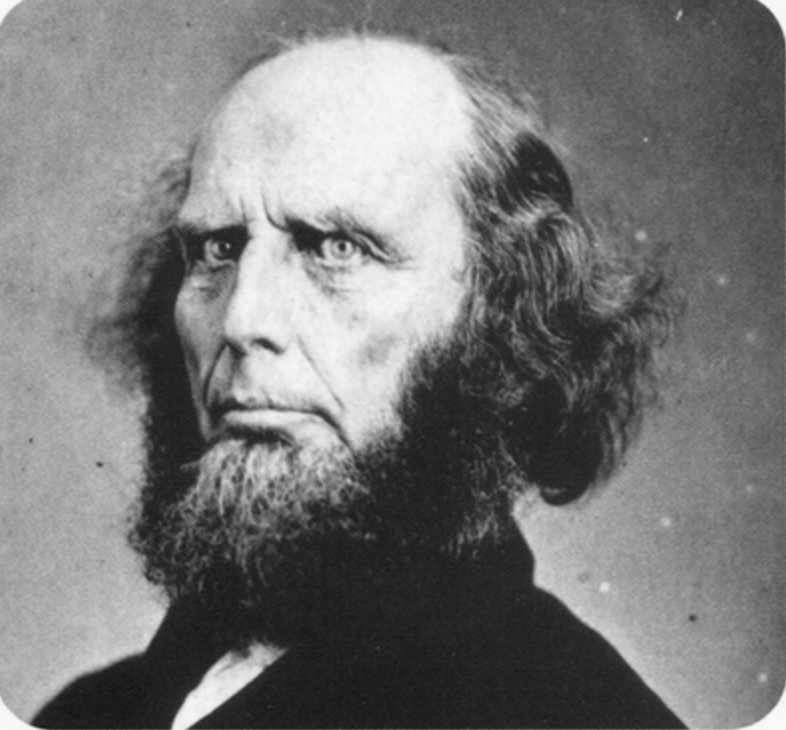 To his credit, it is worth remembering that even in the case of Charles Finney, God surely used him to bring thousands to genuine faith in Jesus. Even if altar calls completely disturb you, it is worth considering that God can use just about anything to bring people to Himself. Supporters of altars calls typically cite Matthew 10:32, as proof that God calls people to give a testimony publicly before others for their faith. But does that necessarily mean that giving an “invitation” is the same thing as an “altar call?” Many critics of the altar call tradition say that a good preacher will give an invitation to repent and respond in faith in Jesus throughout the entire preached message, and not just tacked on at the end of the service. A good sermon does not need the altar call music being played on cue. Rather, if the Holy Spirit is really drawing people and speaking through the preacher’s message, convicting unbelievers of their sin, then people will come to Christ, with or without prayer counselors standing by. There is no evidence that [the altar call] was done in New Testament times, because then they trusted to the power of the Spirit. Peter preaching on the Day of Pentecost under the power of the Spirit, for instance, had no need to call people forward in decision because, as you remember, the people were so moved and affected by the power of the Word and Spirit that they actually interrupted the preacher, crying out, “Men and brethren, what shall we do?” That has been the traditional Reformed attitude towards this particular matter. The moment you begin to introduce this other element, you are bringing a psychological element. The invitation should be in the message. We believe the Spirit applies the message, so we trust in the power of the Spirit. I can sum it up by putting it like this: I feel that this pressure which is put upon people to come forward in decision ultimately is due to a lack of faith in the work and operation of the Holy Spirit. We are to preach the Word, and if we do it properly, there will be a call to a decision that comes in the message, and then we leave it to the Spirit to act upon people. And of course He does. Some may come immediately at the close of the service to see the minister. I think there should always be an indication that the minister will be glad to see anybody who wants to put questions to him or wants further help. But that is a very different thing from putting pressure upon people to come forward. I feel it is wrong to put pressure directly on the will. The order in Scripture seems to be this – the truth is presented to the mind, which moves the heart, and that in turn moves the will. Like any other tradition, an altar call might indeed be a very good thing. But when any tradition takes on a life of its own, separate from the Word of God, it can lead to disaster. So, is it possible to present an “altar call,” without falling into the trap that Dr. Jones’ describes? Is having an altar call totally a “bad” thing? These are good questions that require thought, and careful study of God’s Word, before rushing off with a quick answer. The bottom line: God has used altar calls, for great good, and we can rejoice in such things. But manipulation is always a danger. There is a place for caution. Having an “altar call” and “giving an invitation” are not necessarily the same thing. Historian Thomas Kidd offers a brief history of the “altar call.” Some try to describe the “altar call” controversy as being a “Calvinism vs. Arminianism” thing, but this is a vast over-simplification. There are Calvinist groups that practice altar calls and Arminian groups that do not. Nevertheless, an in-depth study of the biblical basis (or non-basis) for the altar call requires some significant theological thought to work through. John Williamson Nevin was a 19th century supporter of Asahel Nettleton’s revival preaching. The cross+words blog has a seven-part blog post series looking at one of his most well-known tracts, “The Anxious Bench,” a highly critical examination of Charles Finney’s “New Methods.” From another perspective, the Wesleyan Arminian blog offers a defense of the altar call. This entry was posted on Wednesday, July 4th, 2018 at 12:00 pm	and tagged with altar call, asahel nettleton, charles grandison finney, martyn-lloyd jones and posted in Topics. You can follow any responses to this entry through the RSS 2.0 feed. Great article on Altar Calls! They have been very important in my life! We are doing well and enjoying Cristwood here in Shoreline, Wa. However , we do miss Williamsburg, the Chapel, and all our friends. But we feel we have made the correct decision. Best regards to you and yours and thanks for forwarding the emails! Thanks for this Clarke. I really enjoyed your enlightening history of the altar call. For me, the altar call is a man-made tradition which can lead people away from the teaching of the Bible, that forgiveness happens when we die with Christ in baptism. The sinner’s prayer seems to be linked with the altar call, where folks are encouraged to pray words like this: “Dear Lord Jesus, I know that I am a sinner, and I ask for Your forgiveness. I believe You died for my sins and rose from the dead. I turn from my sins and invite You to come into my heart and life. I want to trust and follow You as my Lord and Savior. In Your Name. Amen” (Billy Graham Institute). A worthy prayer one might think – for the Lord Jesus came to call us to repentance. Many of those who pray such words, however, believe that their sins have been forgiven at that very point. The Bible tells us clearly at which point our sins are forgiven: “For if we have been united with him in a death like his, we shall certainly be united with him in a resurrection like his. We know that our old self was crucified with him in order that the body of sin might be brought to nothing, so that we would no longer be enslaved to sin. For one who has died has been set free from sin” (Romans 6: 5-7). It would seem that our sins cannot be forgiven unless: we have “died with Christ”; we have been “united with Christ in His death”; we have been “crucified with Christ”; we have “died to sin”. We must be united with the death of Christ, for “without the shedding of blood there is no forgiveness of sin.” When are we crucified with Christ? Is it when we pray for forgiveness and commit our life to him? Again, the Bible clearly tells us at which point we die with the Lord Jesus: “Do you not know that all of us who have been baptized into Christ Jesus were baptized into his death? We were buried therefore with him by baptism into death, in order that, just as Christ was raised from the dead by the glory of the Father, we too might walk in newness of life” (Romans 6:3-4, ESV). In baptism, we symbolically die with the Lord on the cross. This is the point at which our sins are forgiven. This point is powerfully underscored in Colossians – our sins are forgiven when we die with Christ at our baptisms: “For you were buried with Christ when you were baptized. And with him you were raised to new life because you trusted the mighty power of God, who raised Christ from the dead. You were dead because of your sins and because your sinful nature was not yet cut away. Then God made you alive with Christ, for he forgave all our sins. He canceled the record of the charges against us and took it away by nailing it to the cross” (Colossians 2:12-14, NLT). Altar calls and the words of the sinner’s prayer are commendable (after all, this is the response that the Lord is looking for) and if the prayer is accompanied by baptism,and following the Lord Jesus, it will be answered. But if they are an end in themselves they are futile. Overall, they can obscure the truth about baptism – which is my worry. Thank you for your insight, Sarah. This is really an idea for a future blog post, but a lot of Christians (mainly American), think in terms of, “I got saved at a Billy Graham rally.” Billy Graham was truly an wonderful servant of God, but that’s where I think the altar call methodology can go wrong. Biblically speaking, people “got saved” 2000 years ago by Christ’s finished work on the cross, not when a person walks the aisle in a church sanctuary, or a stadium arena.